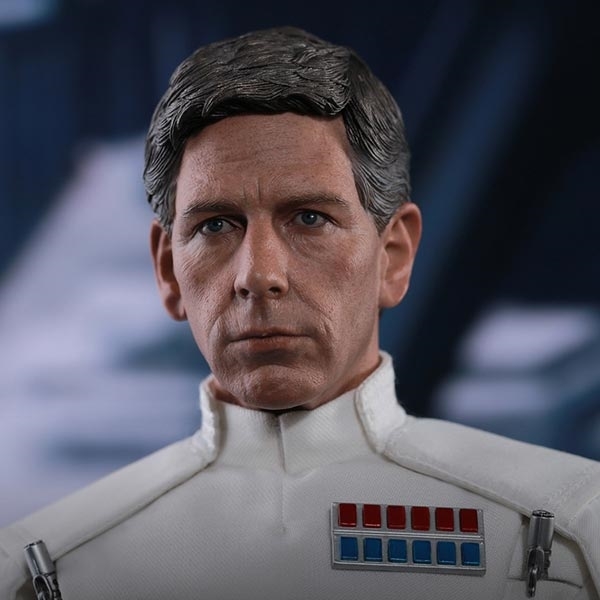 "We stand here amidst my achievement. Not yours!" As director of Advanced Weapons Research for the Imperial military, Orson Krennic is obsessed with the completion of the long-delayed Death Star project. 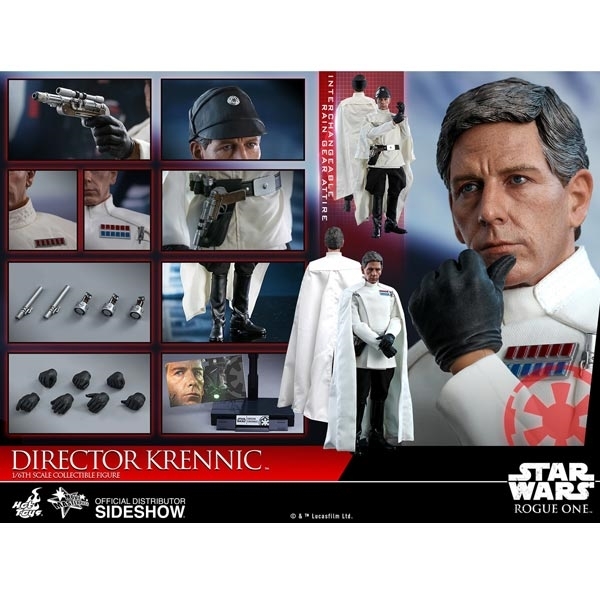 A cruel but brilliant man, Krennic has staked his reputation on the delivery of a functional battle station for the Emperor. 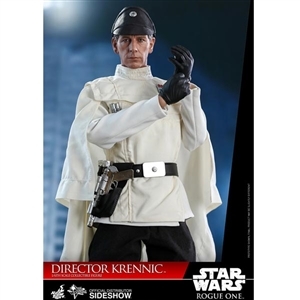 Sideshow and Hot Toys present the Director Krennic Sixth Scale Collectible Figure from Rogue One: A Star Wars Story! 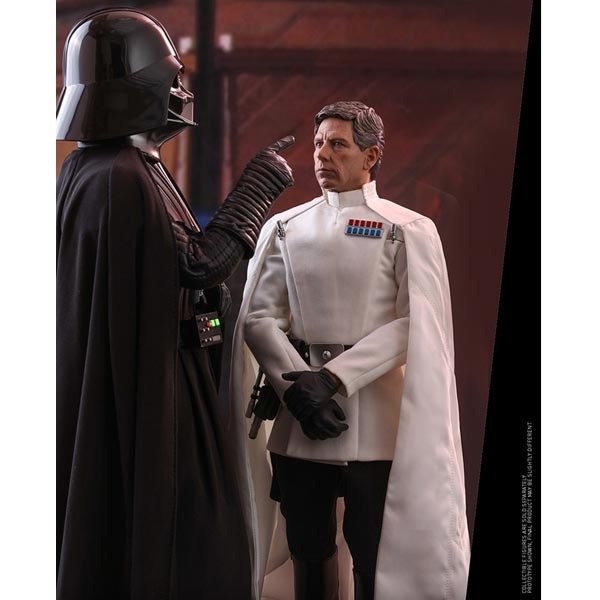 Meticulously crafted based on the appearance of actor Ben Mendelsohn from the film, this new collectible figure features a highly detailed head sculpt, a skillfully tailored Imperial uniform, magnetically attachable cape, additional rain gear attire, a blaster, and a character themed figure stand.